Cynthia Baldwin received her bachelor’s degree in English and her master’s degree in American literature from Penn State, and she earned her law degree from Duquesne University School of Law. 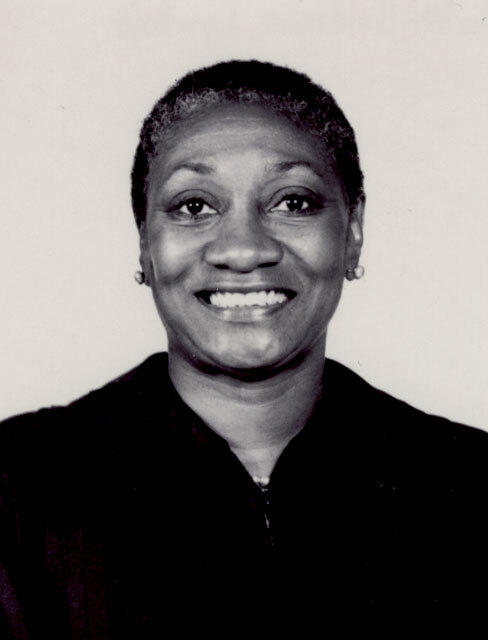 At Duquesne she was a member of the law review and is now a board member emerita. 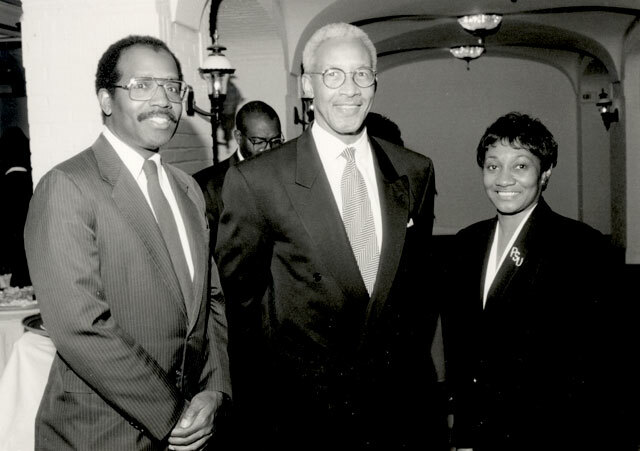 Baldwin served as the first African American president of the Penn State Alumni Association from 1989 to 1991. 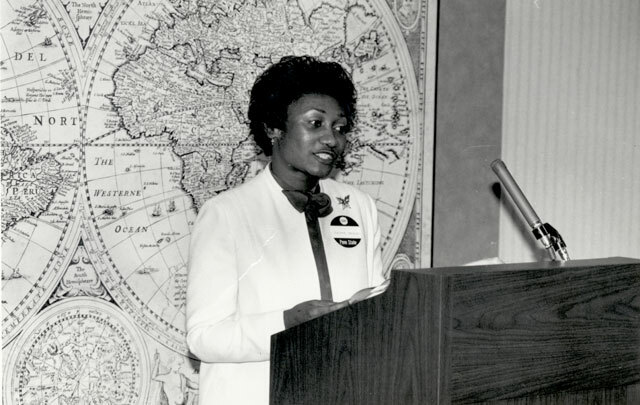 She was named a distinguished alumna of the University in 1995 and alumni fellow in 2000. 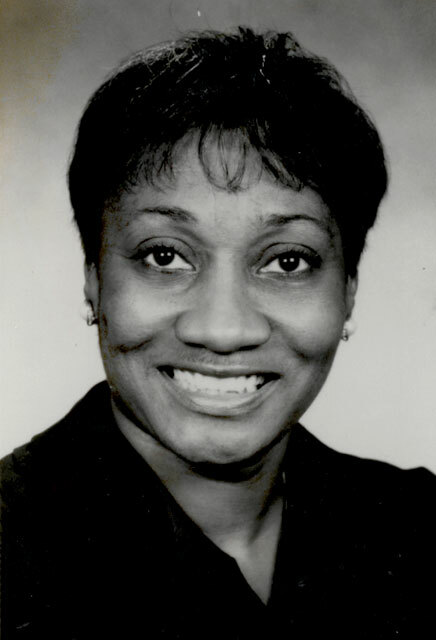 A 1995 gubernatorial appointee to the Penn State Board of Trustees, Baldwin was elected the first African American female chair of the board in January 2004 and served in that capacity until January 2007. Baldwin was nominated by Governor Rendell to the Pennsylvania Supreme Court in 2005 and retired from the position in 2008. Baldwin has also been associated with several law firms and served as attorney-in-charge in the Bureau of Consumer Protection in the Office of the Attorney General of Pennsylvania. She is a member of the Pennsylvania Bar Association, Allegheny Bar Association, Homer S. Brown Law Association, and the Women’s Bar Association. In January 2010, Baldwin was appointed to serve as vice president and general counsel of Penn State University. She is the wife of Arthur L. Baldwin and the mother of two adult children.